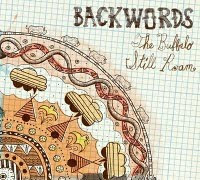 Backwords - The Buffalo Still Roam is a free download on their site. They are a part of the wave of Brooklyn bands that are playing sounds from the country into the big city. I like the psychedelic parts on here and the looseness of the recording catching a band that must be really good live. "This Is What I Call Home" is my favorite track on here. This is a solid album . Thanks to the band for the download. This is sheer genius. 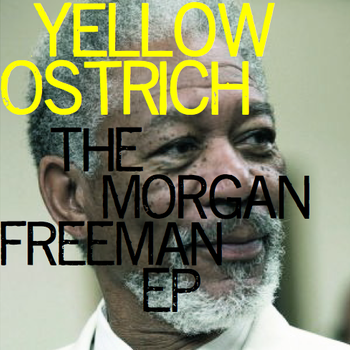 Good music and there's no better way for Yellow Ostrich to have their name written on Morgan Freeman's wiki page than to make an ep based on Freeman's wiki page. Very cunning move! I first heard this on The Waiting Room Radio Show podcast. They play some great music in their podcast. 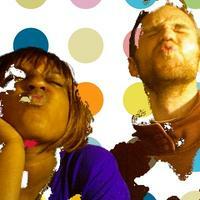 You can download the podcast for free on itunes. Thanks to Yellow Ostrich for the download which is a name your price 0 minimum download. So give if you can. Lovira is a cello and guitar player who originally had a 4 track album that this picture is from on Jamendo. Since then he has added a lot more songs and they can be downloaded for free on his Pure Volume Page. If you like cello music this album is a must. 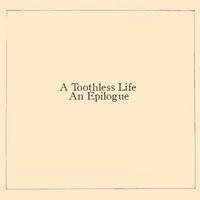 Epilogue has quite a few styles on here from straight folk, to indie pop, to quirky pop as well as experimental. Cool stuff. 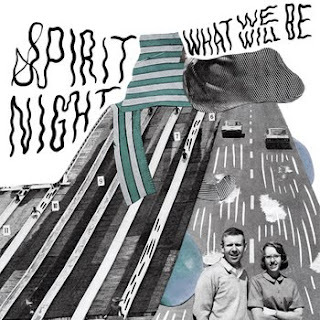 This ep has more of an experimental nature than their self title album. It works well. 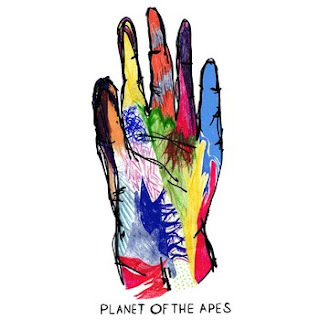 These songs can be catchy one second and bleed into progressive elements the next. I love this album. Short and sweet, a perfect ode to summer. Bright yet soulful. This has a British feel to it. Elle Lefant is from NY. I listened to "Runaways" and " Ballad Of The Metronome" quite a bit over the summer. Stellar pop music. A must listen. Grunemusik are a group of six electronic musicians from Japan. I find this to be very catchy. 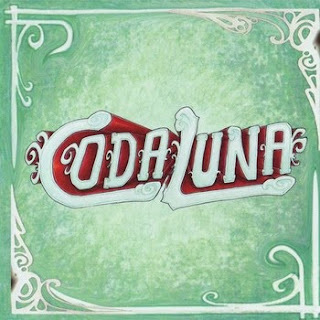 Coda Luna has three cool singles up on their page, they are all good. Look forward to an album from them. They play swing, big beat and ragtime jams. They are from Brighton, UK. From July 24th-July 30th, Jason and Anika and I met up at Mark and Tina's farm in upstate New York. We set up a tent at the edge of their property, and built a make-shift music space with a bunch of instruments and a couple mics hung from the ceiling. We spent our days working outside: weeding, tilling, picking raspberries and apples, planting carrots, pouring concrete, and chasing their son Arlo around the yard. 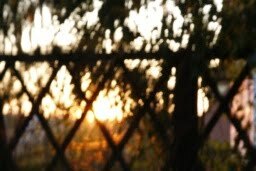 In the late afternoons and evenings we played songs and recorded them. Ani made some brushes for the drums out of pine needles, we had a big bonfire, we sang with cicadas and crickets and birds. It was pretty magical. Jonny Rumble - JR is a free download on Rock Proper, a Chicago based free net label. I was at the record listening party and got to talk with the band as well as Casey from Rock Proper. I did a review of this album on Dedicated Ears. 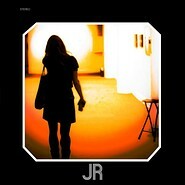 JR is a mix of blues based rock and indie rock that pulls from The Police, The Beatles and The Talking Heads. I highly suggest you download it. If you don't already know, Jay was a member of Wilco, the yardstick amongst which all alt-country bands are measured against. 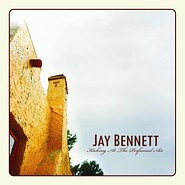 Following a departure from Wilco in 2001 Jay made some great solo albums. To be honest I am not a big Wilco fan, but there is an honesty in Jay's music that cannot be ignored. Unfortunately Jay is gone now, but he left behind a body of musical work that will speak for him in the future. This album is without production chicanery. A straight ahead emotive outpouring. Kicking At The Perfumed Air is a free download on the very cool Chicago based net-label Rock Proper. Thanks to Casy and the folks at rock proper for the many great and free downloads on their site! 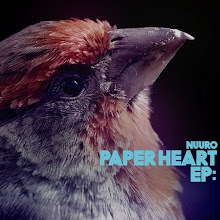 Nuuro - Paper Heart is available for free download at Poni republic net-label. This is a cool electronic ep with pop tendencies. 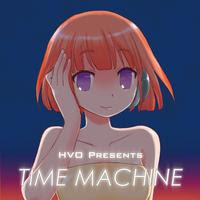 Thanks to Nuuro and Poni for the download! 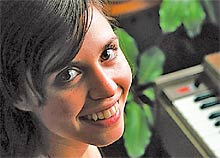 Mira Cook - Live On WFMU is available on the Free Music Archive site. This is some really cool acapella. My favorite track is Glass Of Water, played that a lot! She is actually a visual artist/dancer as well. Snowstar Record Compilation is a free compilation thanks to Snowstar Records. I really enjoy the I Am Oak and Florida Snow tracks a lot. Check their site out if you wish to buy some of the albums these songs are on. 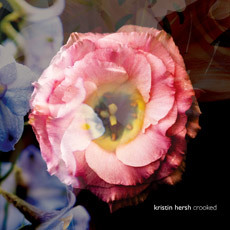 Kristin Hersh - Crooked Beginning is available on Free Music Archive. Love Kristin's voice. If you haven't yet, also check out her album Hips and Makers one of my favorite singer songwriter albums. 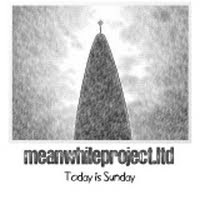 Meanwhile Project Ltd - Today Is Sunday is an album I first came across on Free Music Archive. I learned there of WM Recordings which has a varied collection of free downloads and also has physical releases as well. Meanwhile Project Ltd. plays indie music but also has some experimental instrumental pieces too. Cool indie music from Cologne Germany. 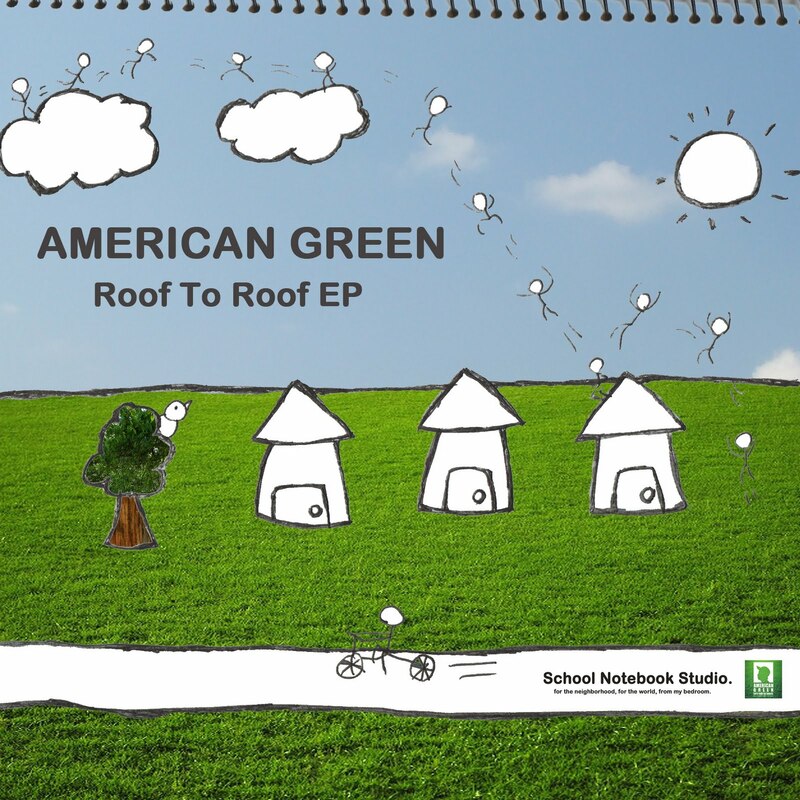 American Green - Roof To Roof is available through Lost Children net-label. 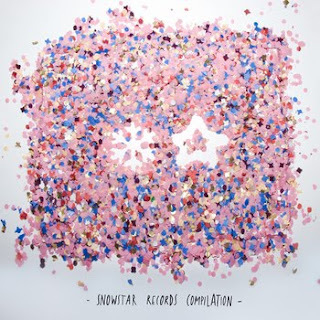 This is nice melodic pop based electronic music. Alinoe- Lez is available at Bumpfoots Net Label. I'm not sure why some electronic music moves me more than others. But I do know I like this the first time I heard it. Thanks to Alinoe and Bumpfoot for the free download. 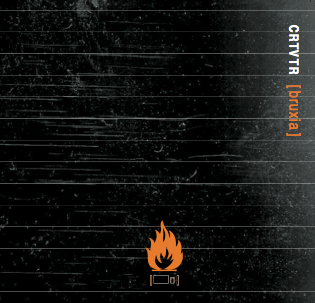 Cartavetro - Bruxia is available on the Anomolo Italian Net label along with their first release We Need Time. This album has punk, hard rock, progressive and pop rock as a center. The breaks on this are nice. Really nice bass lines. 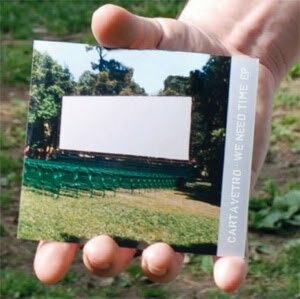 Cartavetro - We Need Time , is Available on the Italian Net lavel Anomolo. 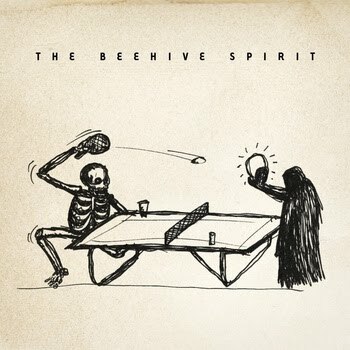 Thanks to them and the band for the download. Check out the track on here with Mike Watt on bass. Rock, hard rock pop rock, punk all from Italy. This has some really nice breakdowns in it. Check out the other releases on Anomolo. In The Aeroplane Over The Sea (not really) - Madeline Ava. So I don't get the whole Neutral Milk Hotel thing, even though I listen to many similar sounding groups. 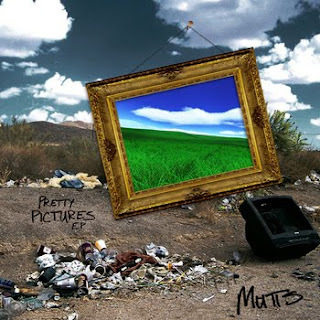 But, I do love this cover album. 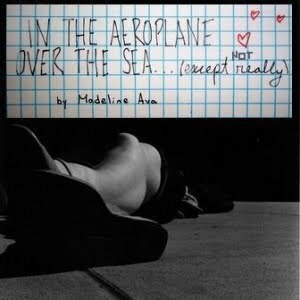 Labels: cover album, Madeline Ava - In The Aeroplane Ocver The Sea (not really), mediafire link. It has been a veritable music lottery for me lately. This fine Chicago band has 3 great albums as well as a b sides that is worthy of having been released as an album. If you haven't checked them out do so now. This is indie emotive pop music at it's otherworldly best. They have this as a 0 minimum download, but would be happy for you to donate for this great music. 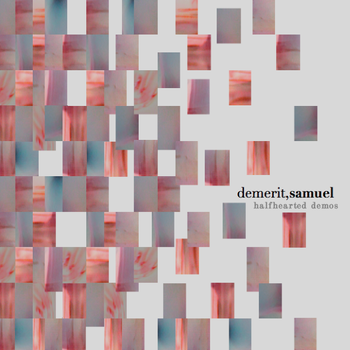 Please share this bandcamp link wherever you can. I know Brendan Losch from the band and have met other guys and they deserve as much attention as possible. Burning God Little is Burning God Little is Martin Hartgen, a young guy from Norway who makes a bedroom-sounding mixture of electropop, shoegaze, post-punk, dream pop and experimental. If this were a person I would say they have multiple personalities. As an album this approach works well. Trap Tiger Lush - Jungles is the first ep from the indie group. A 10 minute sprawling prog. 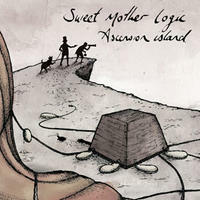 rock/pop/math rock affair. The link is their Last gm page with the free download. Cool stuff. Thanks to the band for the free download! 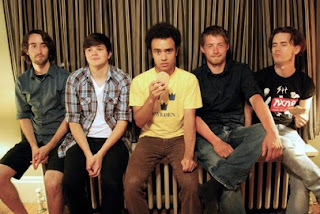 Last FM download of Trap Tiger - Twisted Shapes utilizes math rock, indie pop, prog rock. Great driving music. Check this full length out. 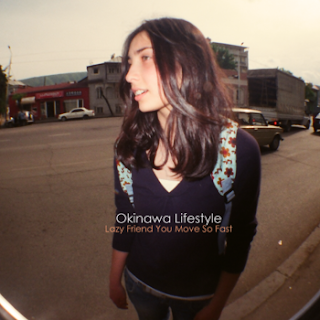 Free download on their Last FM page linked above. Thanks to the band for the download! 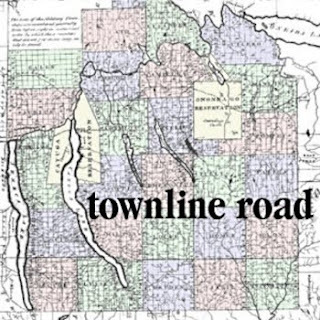 Cool indie pop that is influenced by the guitar driven New York (mostly Brooklyn) indie scene as well as the dreamy laid back pop that is found in the bands native state of California. Quite the mix from electronic, slide guitar, and more Pitchfork friendly songs as well. 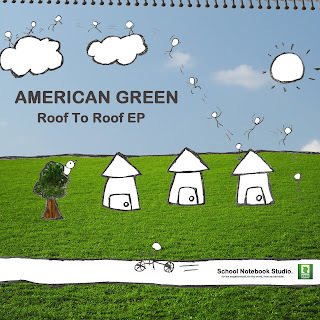 Download this now before they get signed to a label and charge for this really good EP. I like the touches of Americana. Download Close Calls In The U.S. Space Program and The Howl and The Many on their site. Donations are greatly appreciated. In full disclosure I am a big fan of the band Suns. I saw them at Lincoln Hall (my video below) through a gracious invite of Rebecca at Betta Promotions. I was amazed by their full sound created by a clarinet, mandolin, and also double drummer set up utilized by the band as well as soaring guitars. So I was attentively awaiting the release of their album or ep and was happy to hear that they released 2 ep's at one time..
Close Calls In The U.S. Space Program is a bit more experimental than The Howl and the Many. 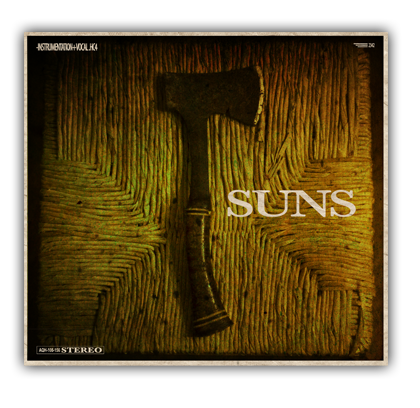 The songs on Close Calls are moody and feature the signature symphonic sound that Suns will always be known for. "Little Horn" is my fave track on this ep, the low rumble of the toms and chants in the chorus are offset by many song breaks which make this song feel like 3 or 4 songs. There is attention paid by Suns to every sound on here. With headphones you hear every feint sound and gentle fade. They know what they want, and they achieve it on both of these ep releases. FREE DOWNLOAD HERE at their website. The bandcamp player is for streaming only. The most distinguishable thing about listening to The Howl and The Many is the thunderous rumble when the toms are played. It's actually two drummers, Clinton Weber and Chris Pagnani who use mallets through a good chunk of the songs. Mikey Russell sings lead vocals as a sing along at times. Nick Enderle's guitar is sometimes sparse and sometimes deafening. Matt Lemke is a jack of all trades playing rhodes, magnus, harmonium, synth, guitar. Kody Nixon plays bass and banjo. There is also mandolin, a violin bow on a guitar and clarinet to round out Suns orchestra. 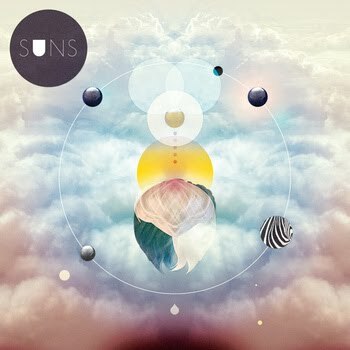 I have seen Chicago based Suns play 5 or 6 shows and can confirm that they sound just as amazing live as they do on The Howl and The Many. These songs are sweeping epic monsters that make you rethink what you thought you knew about how seamlessly a band can mix indie and regular rock music. 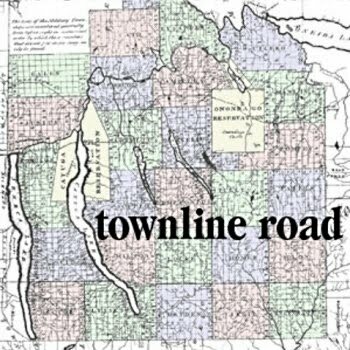 Other noted influences are post rock and also a tinge of Americana courtesy of Mikey's vocals. "Gladys" is sparse and shows that Suns can manage all of the notes they don't play. Being able to add only what is needed isn't a skill that all bands can enjoy. Also the harmonium and glockenspiel are really nice embellishments to the sing along chorus. "Four Winds" is my favorite track. It is a brooding piece of work that has the jazz influenced drums build in equal amounts with the shout vocals by all of the band members. Live, this song is almost a religious experience when the band plays full out. Below is an interview I did with the very nice guys from Suns after only their 3rd show. Also a song they played. Gritty immediate rock that has a growling low end. Great band live. 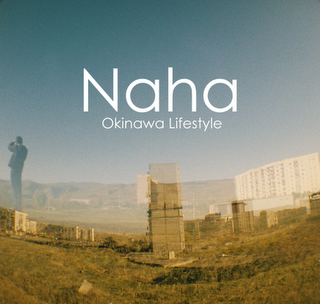 They have 3 ep's for free download on their bandcamp. Mike Maimone and The Mutts first ep. Love the low end rumble of this. It's quite a site live as well. Not to mention Mike and the guys are great to talk to. Check out all three of their release on their Bandcamp. Indie rock. Electro acoustic rock. Thanks to the band for the download! Indie, lo fi bedroom pop. Thanks to the band for the free download! 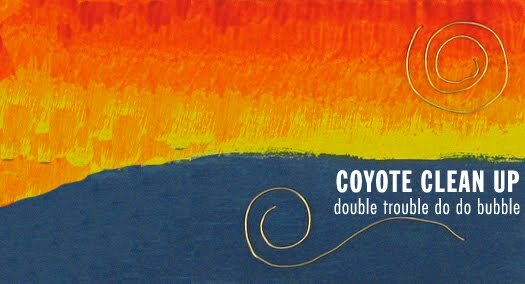 Double Trouble Doo Boo Bubble by Coyote Clean Up. 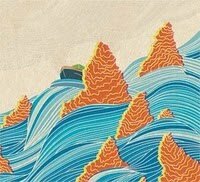 Electronic, chill wave pop, lo fi, experimental pop. 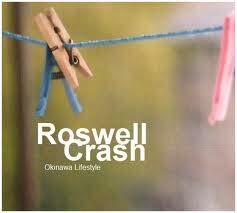 Okinawa Lifestyle - Roswell Crash. Electronic, chill wave, pop. This has quite a few electronic styles in it. They are woven together well. 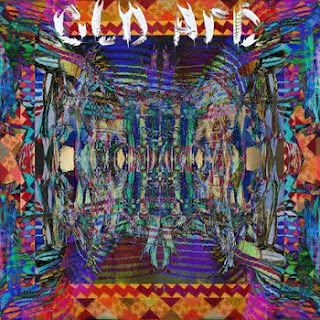 Old Arc - Old Arc e.p. 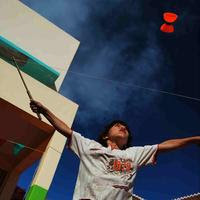 Old Arc is Austin Lee and Stefen Lazer of Santa Cruz, CA. I like the varied sounds here with trip hop, hip hop, and more standard synth sounds, funk, and psyche pop. 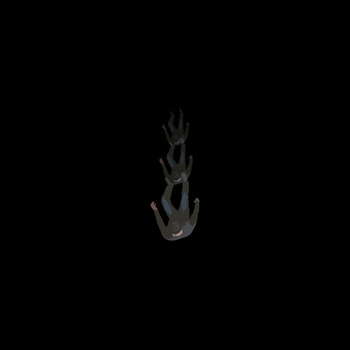 Elements of ambient, shoe gaze, post rock, and indie pop music make We Became Your Family When You Died by Chicago based dream pop/shoe gaze collective Bullets In Madison, one of the most ambitious albums your are likely to listen to. These songs are 4 to 7 minutes long but the indie pop narratives make them seem to go by much quicker. In post rock and ambient music the emotion as all important, and this album has that in spades with a shimmering wave of strings, percussion and guitar accents that sound wistful. We Became Your Family When You Died by Bullets in Madison Original members of the band are John Morton, Aaron Sandberg, and Mike Stautmeister. Also contributing are Brendan Losch, Erik Bostrom, Luke Farran, Sammy Del Real, and Venetia Pristavec. The Panic In Amber Blue, their first release in 2003 had quite a few hints of what the band would become. The biggest addition to their sound in the ensuing 7 years and two albums is the strings and ambient piano parts which make We Became Your Family When You Died sound like an indie orchestra. 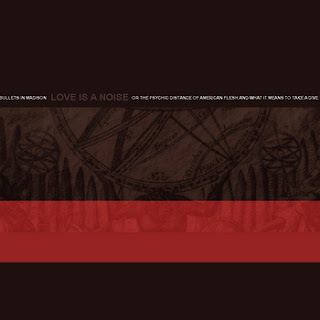 From the driving rhythms of "Animals" to the dream like post rock qualities of guitars on "Joel Found His Angel Cowering In The Garden" Bullets In Madison show that their command of the emotional content is spot on. The production is also of note as the you are able to hear all of the instruments being played and the vocals never bleed through to the music itself . This was one of my top plaid albums last year out of the 400 or so I downloaded. I can never listen to just one song when I put this album on, I always listen all the way through, as I am doing now as I write this. Another really good album from a great Chicago band, Bullets In Madison. 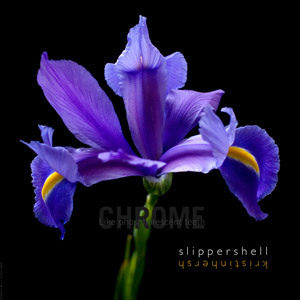 Shoe-gaze indie ambient rock. A big picture sound that is cognoscente of the importance of emotion in music. These are songs that didn't fit on their two albums. I sure am glad they put these out. All three of their releases are really good. Cool electro- acoustic/electronic bedroom pop music. Don't be fooled by the lo-fi tag. His vocals are very clean and really nice. At times these remind me of the original free recordings of Mimicking Birds. 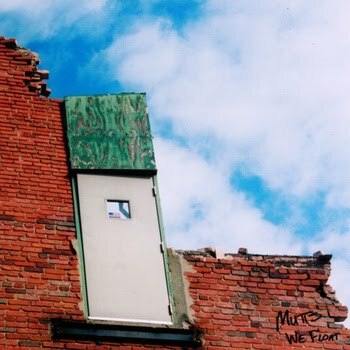 Free bandcamp download.